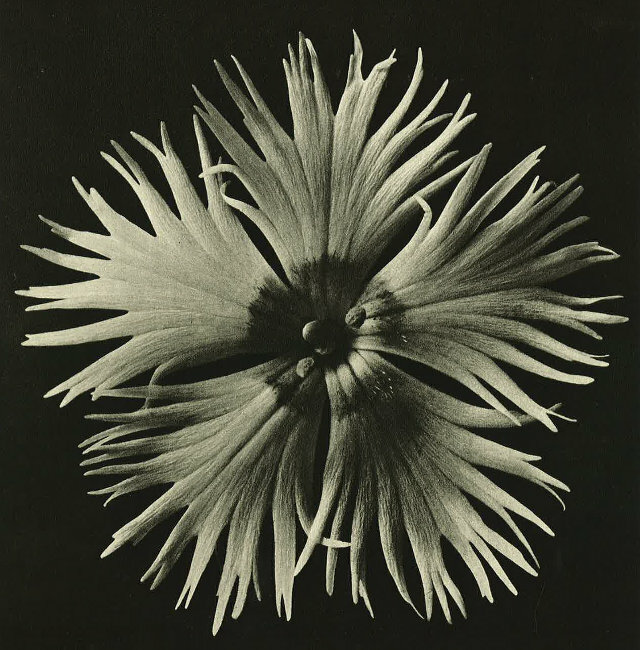 This beautiful photo is by Karl Blossfeldt and is part of the Karl Blossfeldt: Art Forms in Nature exhibition currently on at Bristol Museum and Art Gallery. If you ever meander through a woodland or botanical garden, you may have noticed how intricately detailed the plants are – like entire universes in miniature form. 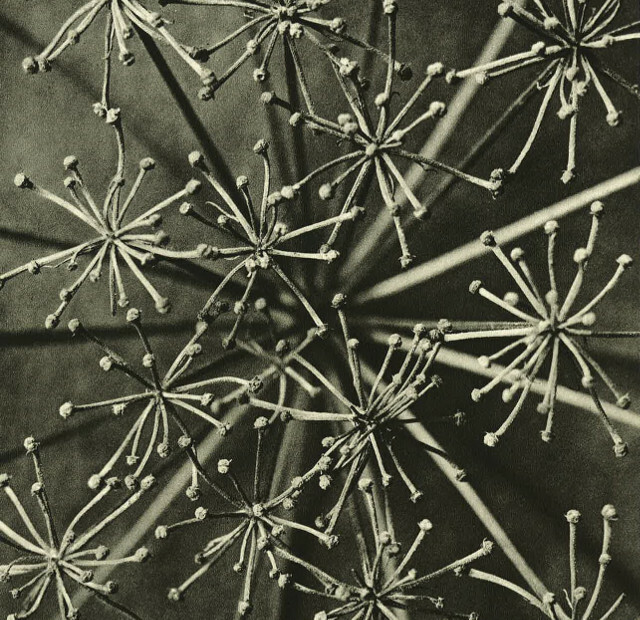 Karl Blossfeldt (1865-1932) was one of the original enthusiasts of these small worlds – using the relatively new form of photography to capture and define the scenes that drew him in. 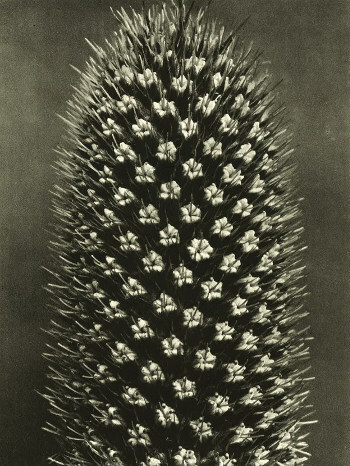 Karl Blossfeldt trained as a sculptor but became entranced by nature’s own artworks. Understandably, he was (and is) celebrated by plant-lovers, photographers and artists, particularly early modernists and Surrealists, as his images revealed the intrinsic beauty of natural forms, their extraordinary textures, as well as how strangely alien they can seem. It’s an unexpectedly powerful collection. Seed heads, petals and stems seem barely to contain their energy, suggesting an underlying fizz and crackle waiting, like a thunderstorm, to explode. Karl Blossfeldt: Art Forms in Nature is on at Bristol Museum and Art Gallery until 13th September 2015.